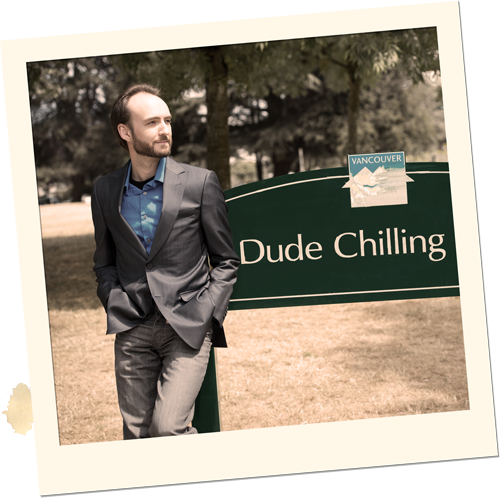 Ryan has performed at the JFL Northwest Comedy Festival and the Vancouver Fringe Festival. He's performed across Canada and shared the stage with international headliners such as Ivan Decker, Tom Segura, Steve Patterson, Rich Vos and Ryan Hamilton. He has opened for Kevin Banner, who opened for Bill Burr, who was in Black Or White with Kevin Costner, who was in JFK with Kevin Bacon.